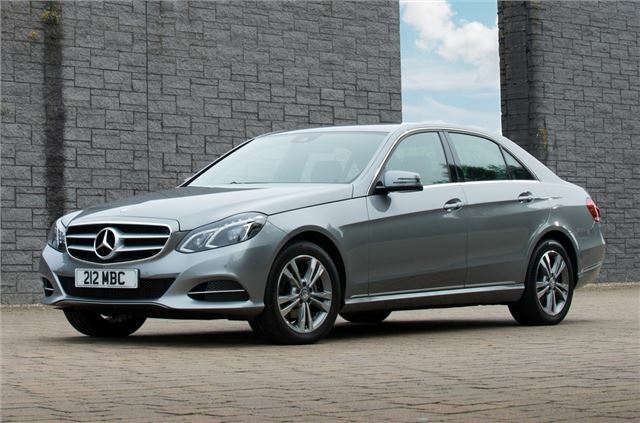 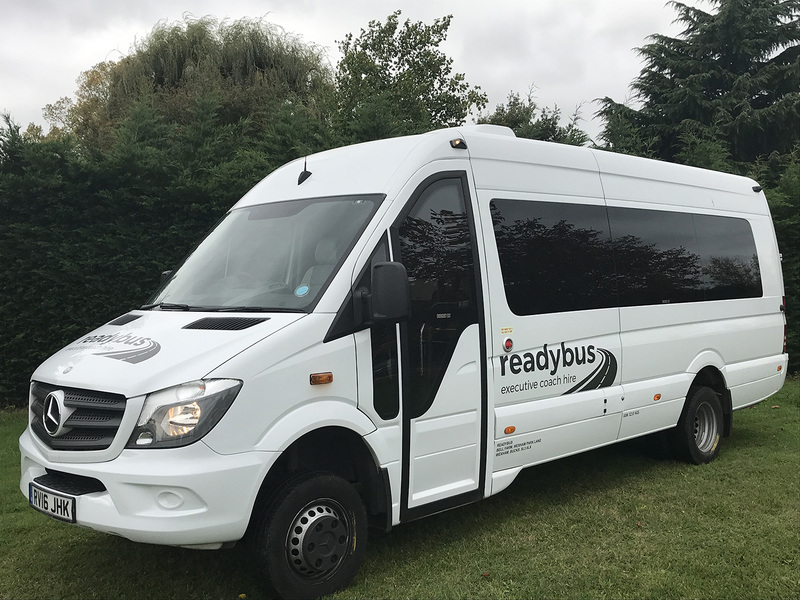 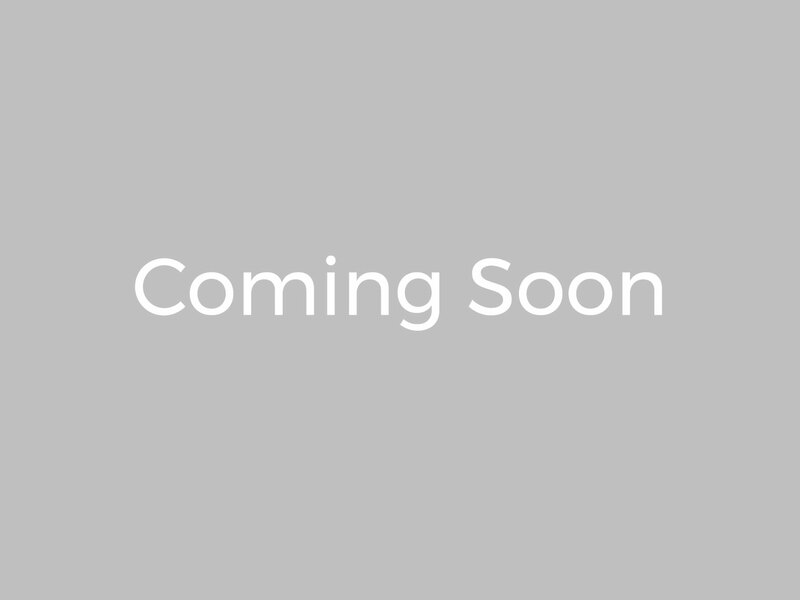 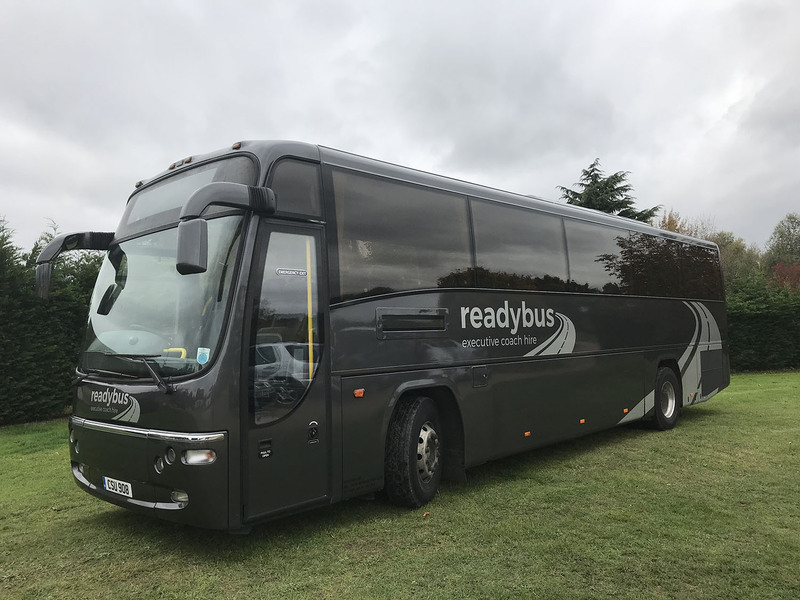 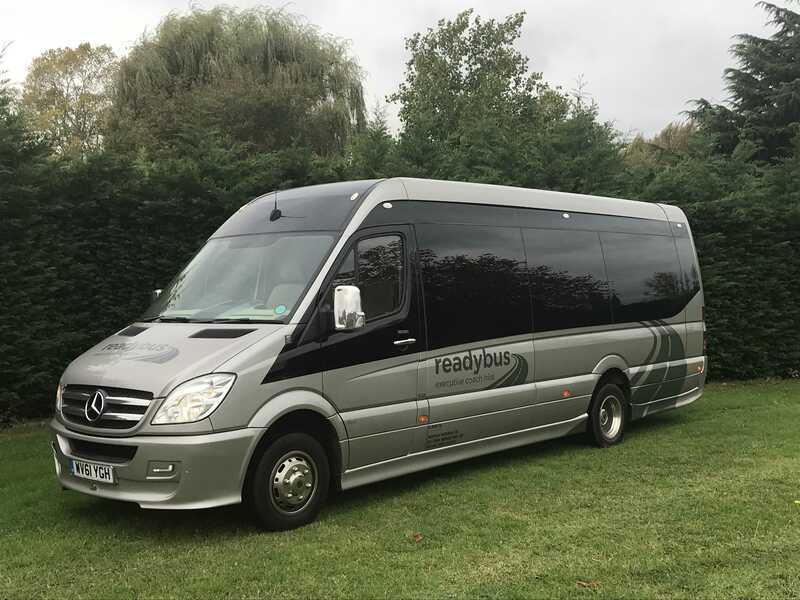 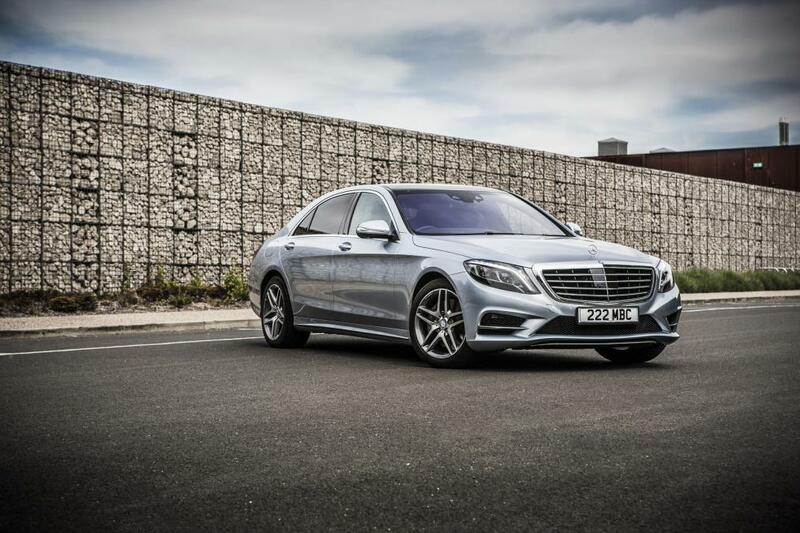 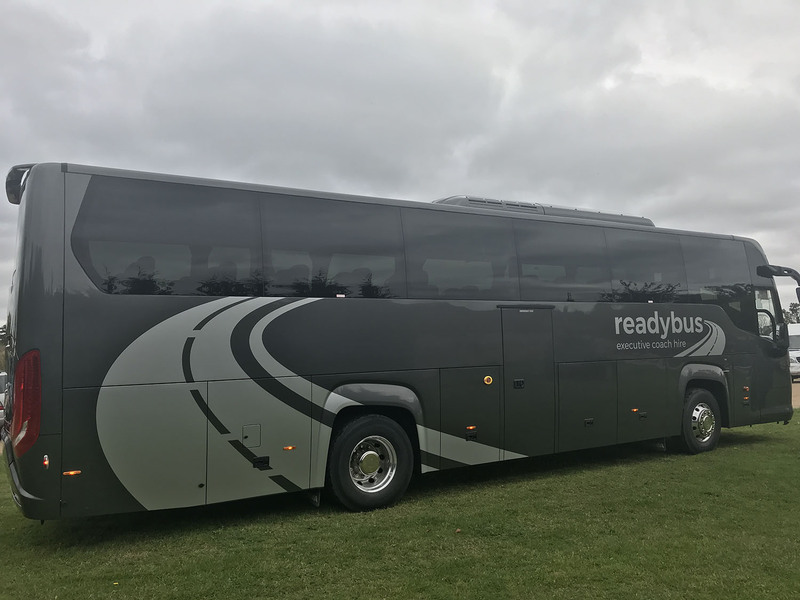 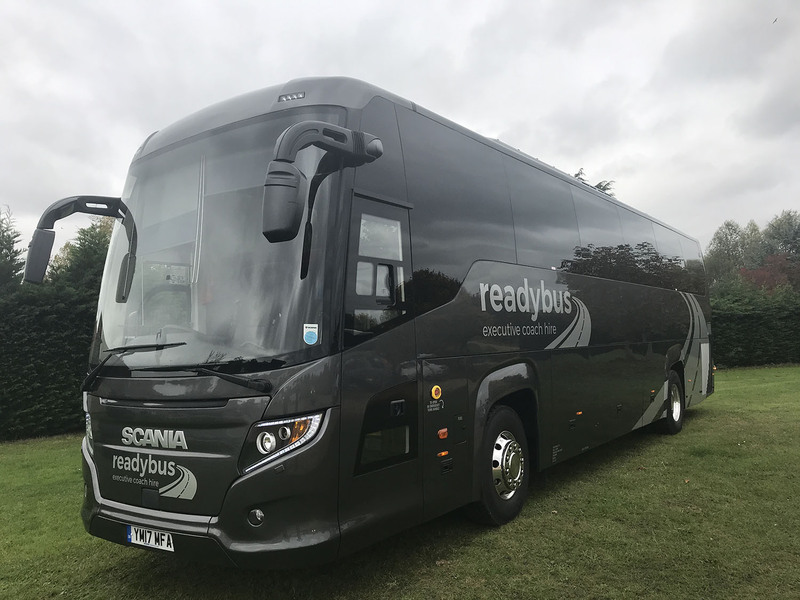 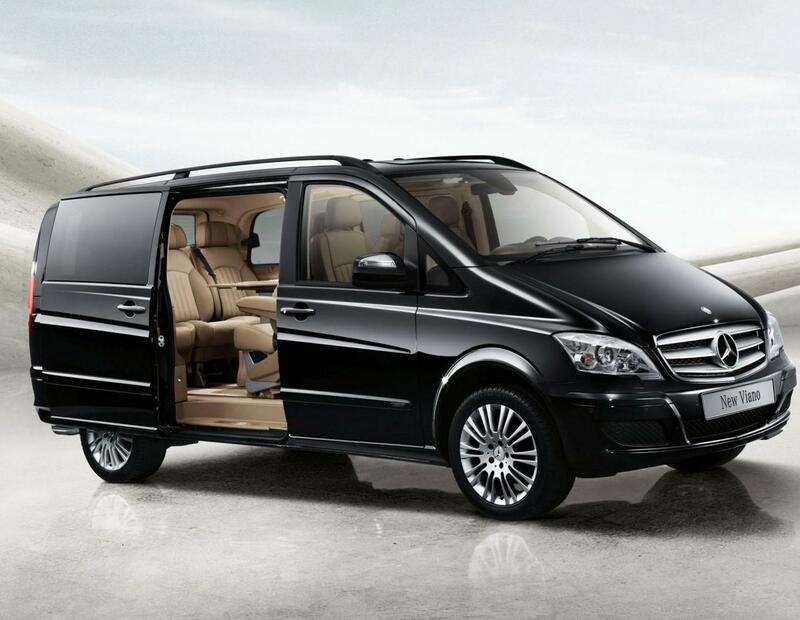 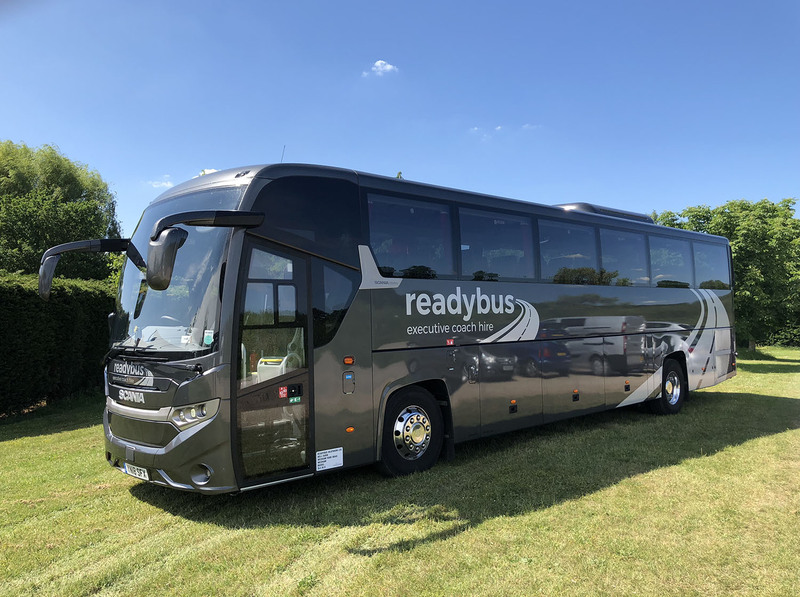 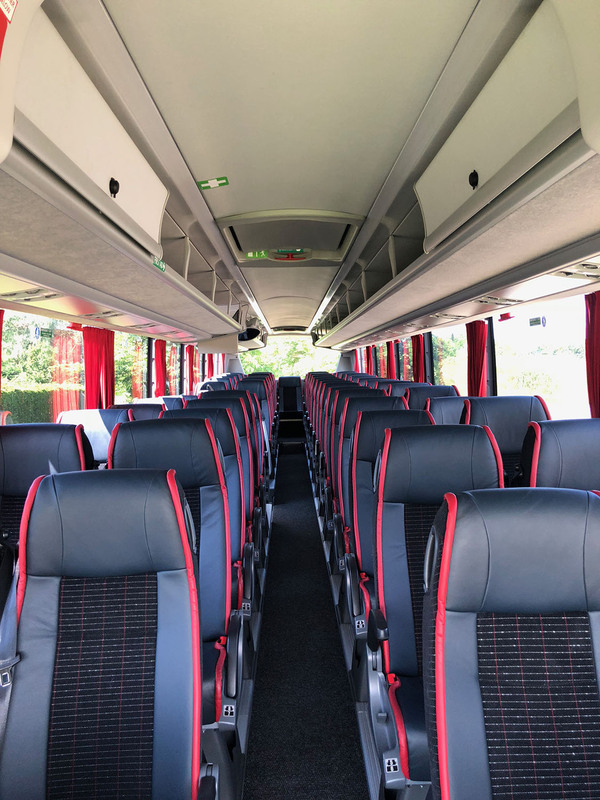 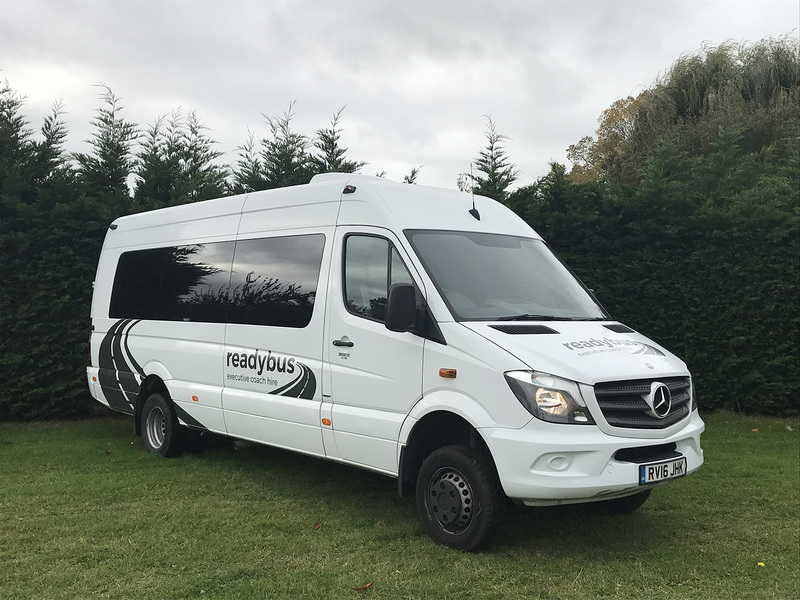 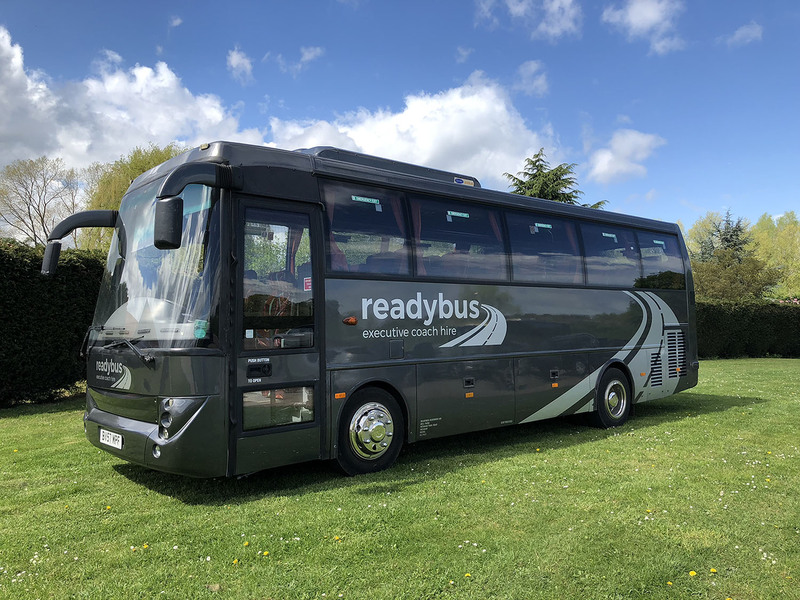 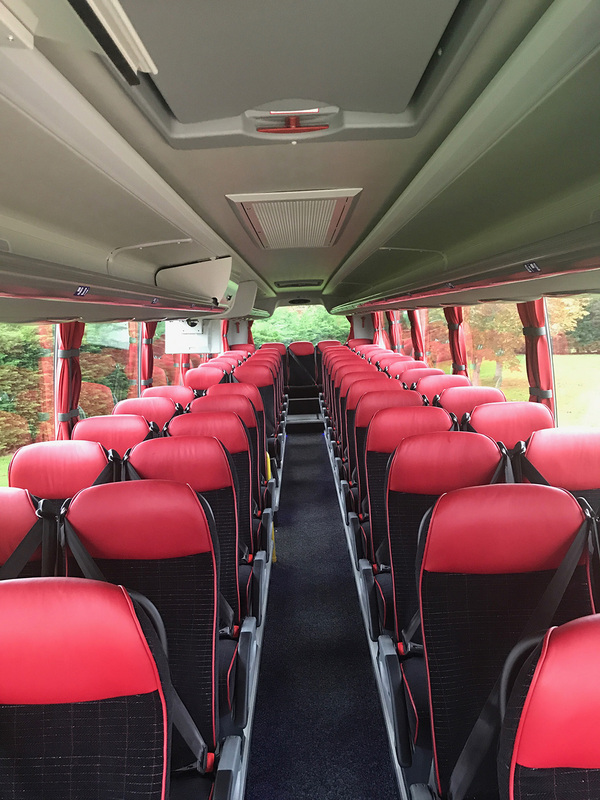 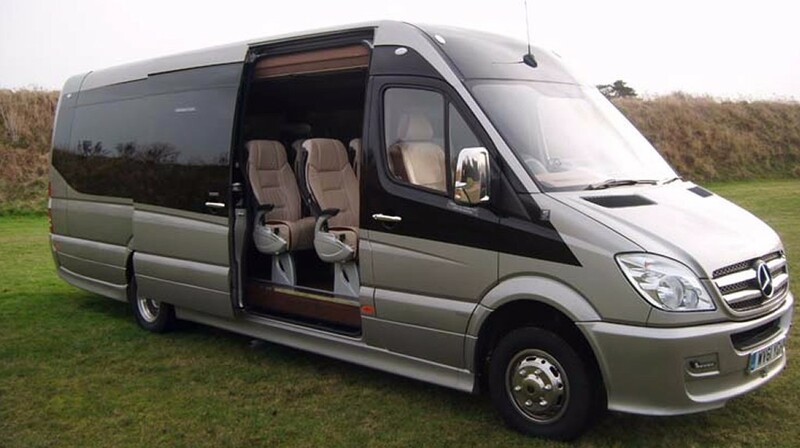 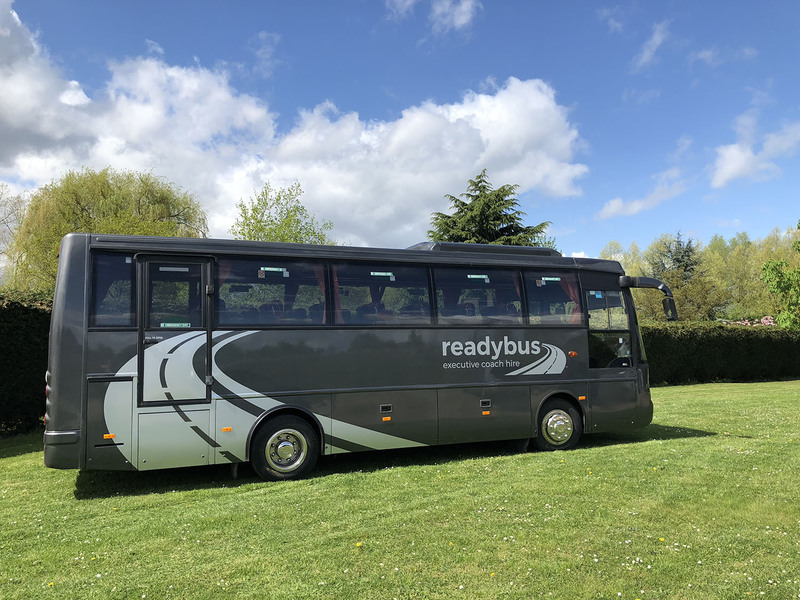 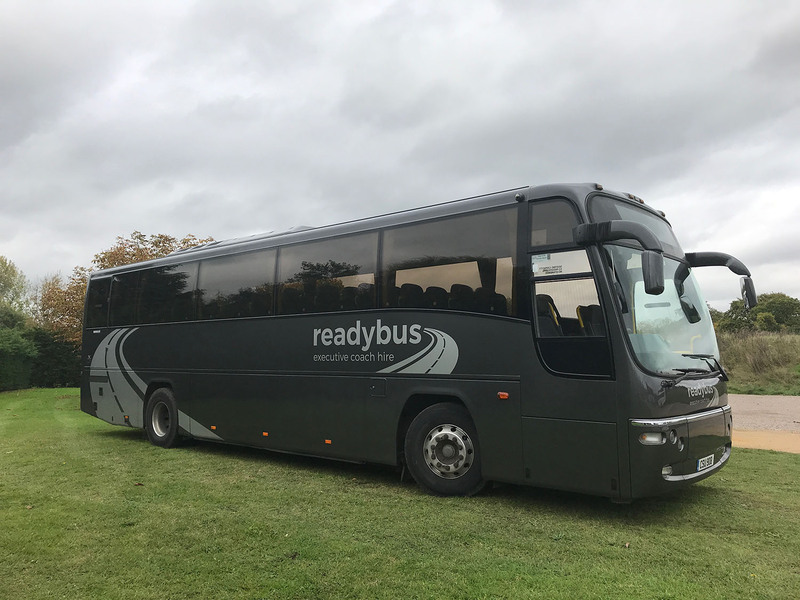 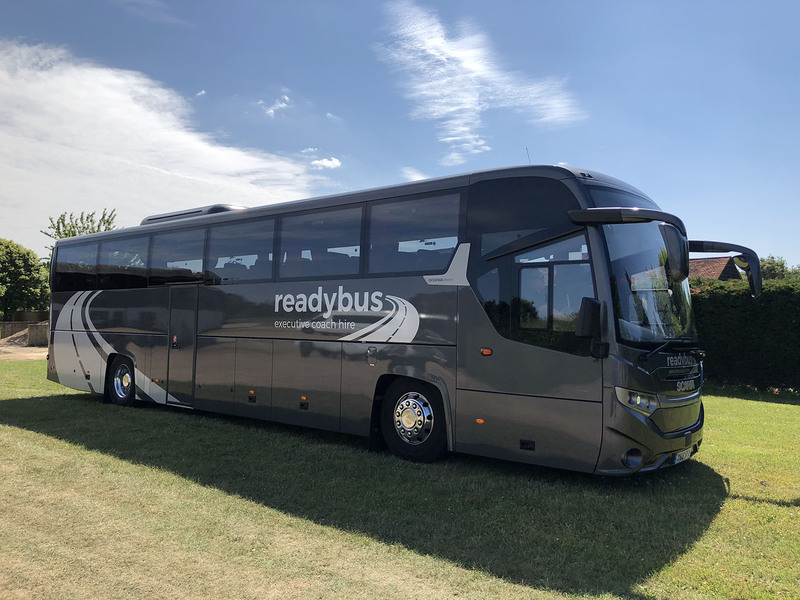 We have a range of modern vehicles from a standard 16 seater to luxurious 55 seater coaches all fitted with 3-point seat belts, air conditioning, DVD players and reclining seats. 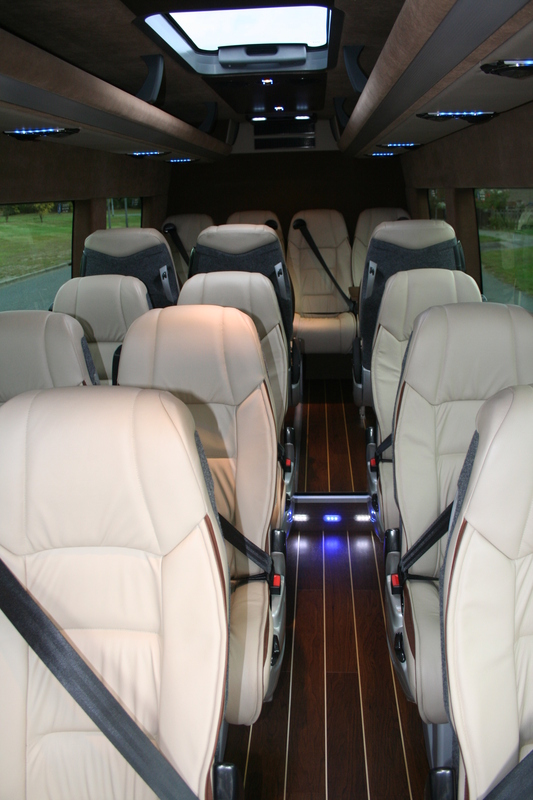 We also have standard 70 seater and 71 seater coaches fitted with 3-point seat belts and air conditioning. 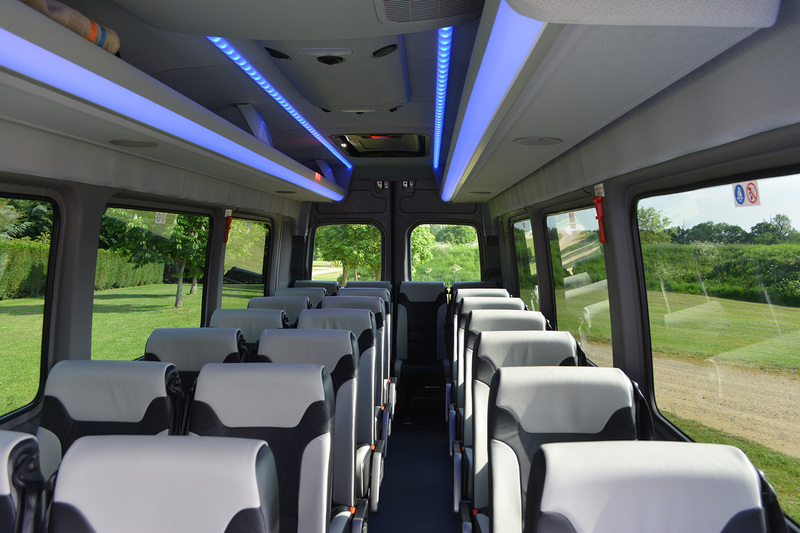 All of our vehicles are maintained to the highest of standards and we operate a no smoking policy for passengers comfort and safety.